Hello Her Quarters readers, this is His Quarters reporting for blogging duties. 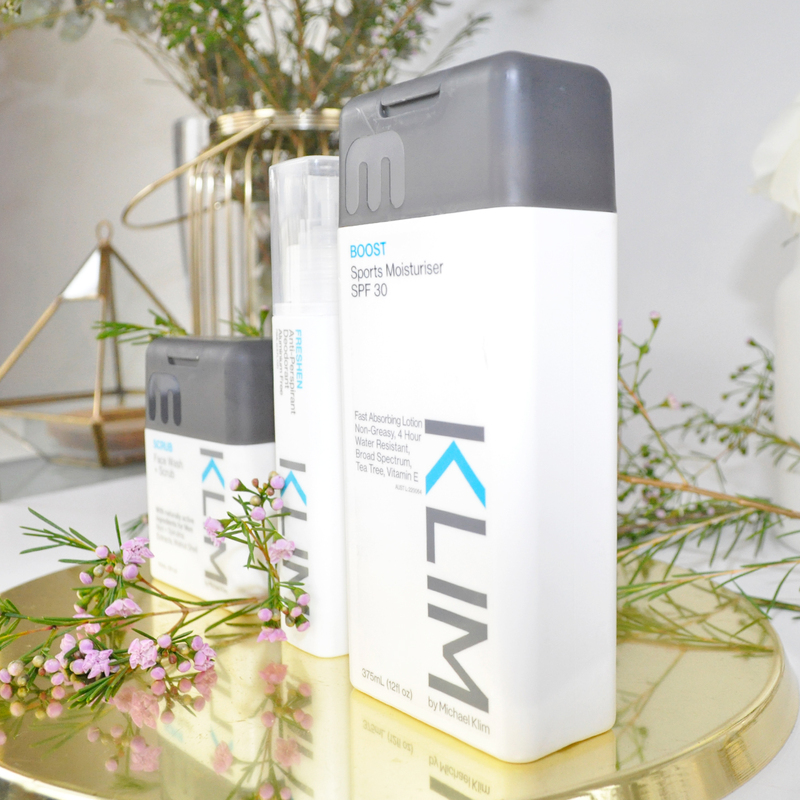 I have been testing out some KLIM products for men recently and thought I’d give you a quick run down. The unassuming nature of the packaging will likely appeal to the man in your life, if I hadn’t know what I was trying I would have just assumed this was a non oily sunscreen. If you sneek this into your other halfs bathroom cupboard they’ll be moisturising without knowing in no time, all whilst playing a round of golf or a spot of cricket. Milk Sports Moisturiser with SPF30 is a fast absorbing, non-greasy moisturiser perfect for everyday use. 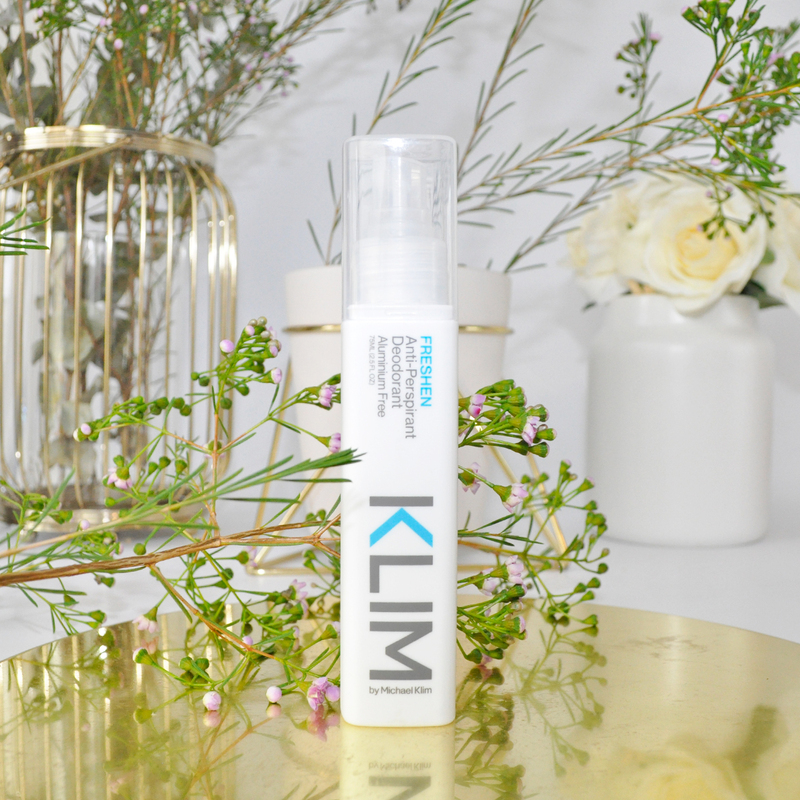 Packed full of vitamins and antioxidants, it is water resistant for up to 4 hours and provides broad-spectrum protection for the ultimate day in the sun. This one might be a little harder to sneek into his arsenal, but it’s definately worth breaking down the gender barrier to get some exfoliation into his life. The walnut shells give this just the right amount of grit and the smell after applying is really quite nice. Made with walnut shell and jojoba esters to scrub, and brown algae extract to clean and calm, the scent of rosemary and mint tops it all off. I want to love this product, and if you had asked me within the first few days I would have given it the thumbs up. 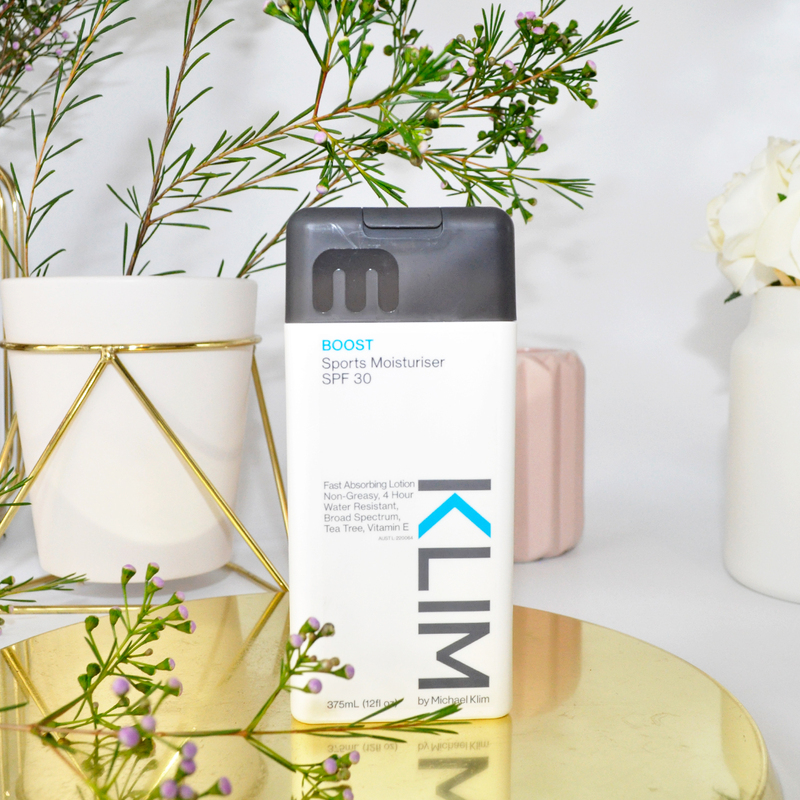 It was the first aluminum-free deodorant that I’ve tried that really keeps me feeling fresh and smelling clean all day, and it was easy to apply to boot. However, after less than a week of usage I experienced a red rash in both armpits. I stopped use immediately, switched back to my old deodorant, and things have gone back to normal. I think this is just something to do with my skin type as my wife has been using it for the last couple of weeks with no issues. Protect yourself against odor and wetness every day with this fast drying and long lasting Anti-Perspirant Deodorant. ALUMINIUM FREE! 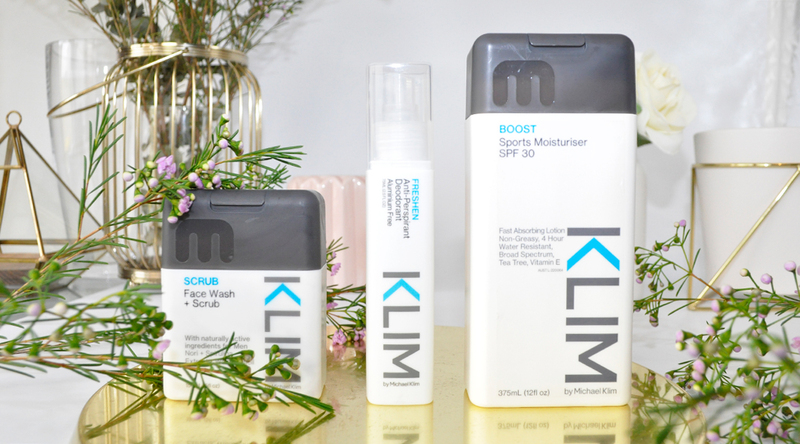 Price: Klim Sports Moisturiser SPF30 | $17.95 AUD – Klim Face Wash + Scrub 150ml | $14.95 AUD – Klim Anti-Perspirant Deodorant 75ml | $9.95 AUD – KLIM by Michael Klim products can be found at Coles, Woolworths, Pharmacies and specialty retailers. 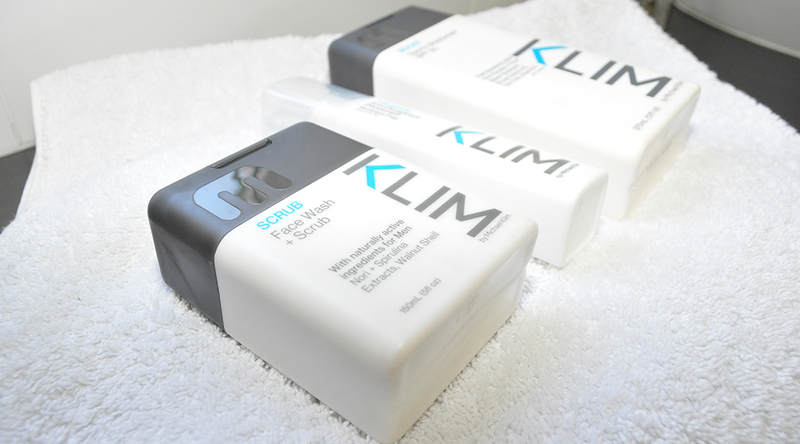 Have you tried any Klim products? What skincare products do the men in your life use? 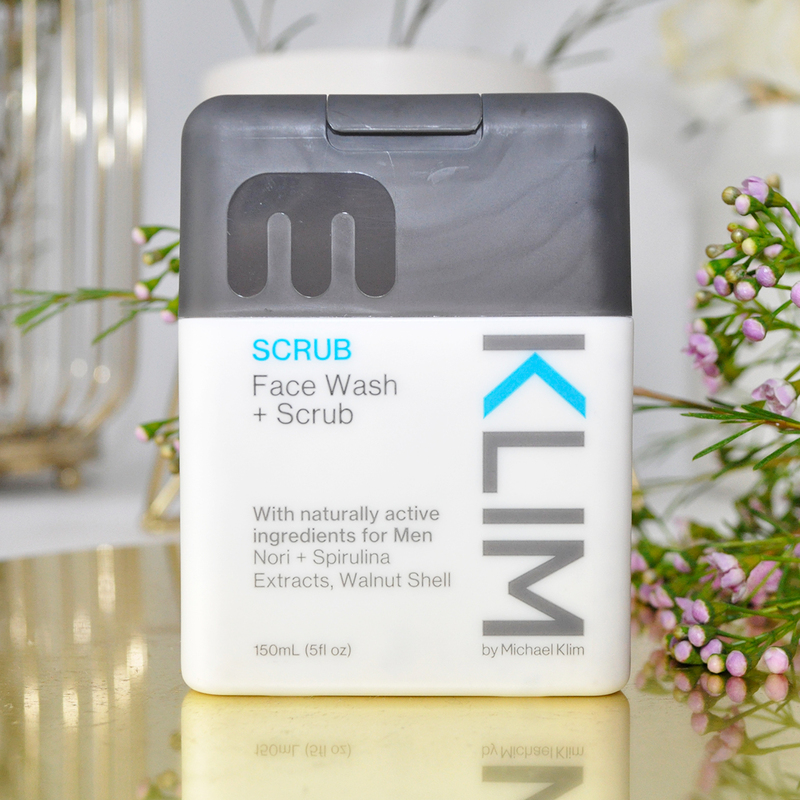 The Face Wash + Scrub sounds perfect for my husband! Not gonna lie, I kinda want to try it myself. These sound great! They seem simple enough that men won’t be put off but like they work great as well. 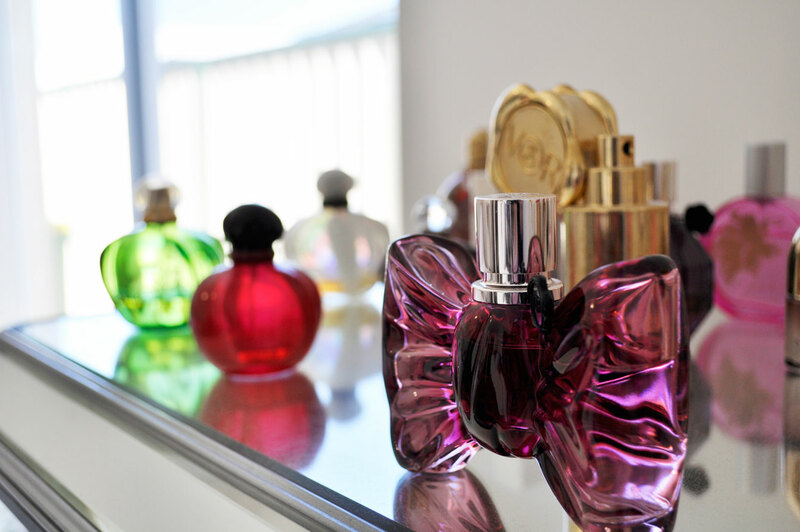 Might have to get my mr some. Let me know if you end up getting some for hubby. Milk & Co. have awesome products too! i’d love to introduce some of these products into my teenage son’s routine. Aww, cute he’s contributing! Might look into these for the other half for Christmas! I love hubby’s writing style! I think I’ve seen the Klim brand in hotels we’ve stayed in before. Sounds like a good find!